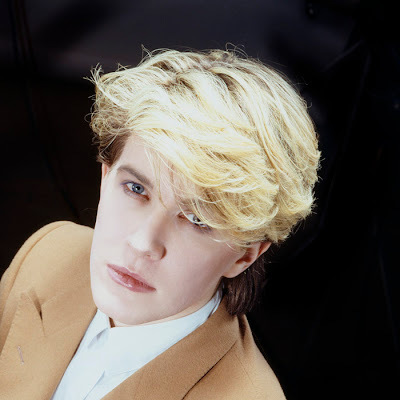 By the time David Sylvian had moved on from the group Japan and became a solo artist I hadn't really known Japan's songs. 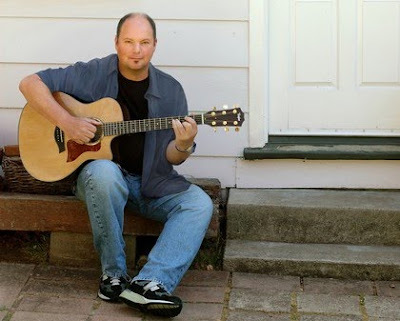 I first remember his solo song Red Guitar which I played a lot on my Now That's What I Call Music 3 album in 1984. It was years later that I started to like Japan's music. I Second That Emotion, Life In Tokyo, Quite Life and Ghosts are classic Japan songs. My favourite is Nightporter. With all the 80s music in the charts they surely are or should be one of today's greatest influences. For all the concerts I have seen in Dublin, David Sylvian in Vicar Street in 2007 was really the most disappointing. How I wished I would never write that line! It was really a concert for the most devoted fan as he played mostly songs from his more recent solo albums. I did the silly thing of looking at the check-list of the songs he would sing on the night in advance. Never do that again folks even if it's Madonna! The only song that myself and my friend Seamus knew was Ghosts and that was a very different version to the original. I wonder how many other people there on the night had gone along thinking that he might sing a few songs that made him a successful artist in the first place. I know artists should not have to constantly perform their older songs every time but I was very disappointed. The newer songs were all a bit bleak. I know he is an artist synonymous with a certain genre of music but at one stage my friend Seamus said (a bit Bridget Jones like too loud) 'sing a happy song!'. The song that I most wanted to hear him sing was Forbidden Colours, the song that Sylvian wrote the lyrics for with music by Riuichi Sakamoto. It was a vocal version of the theme to the 1983 film Merry Christmas Mr Lawrence. The film's plot included a story of forbidden love between two men and starred David Bowie, Tom Conti, Takeshi Kitano and Riuichi Oshima. 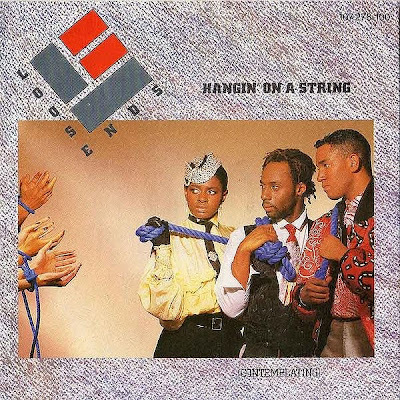 Forbidden Colours got to number 16 in the UK charts in July 1983 and is in the top ten songs of all time for me. It is number 36 of my 40. The image above is one that most frightened me as a child. Like most images in popular culture that stay with us it is the mix of wonder and fear that stay with us through life. I remember the music equally as much as the images of The War Of The Worlds and of course Richard Burton's masterful narration. The music alone was cosmic and huge. This was 1978 and it was the time of the beginning of my love of all things to do with science fiction. From Star Wars to Star Trek. Space 1999 and Buck Rogers to Blake's 7 and Doctor Who. The War Of The Worlds soundtrack contains two great songs, The Eve Of The War with it's lyrics; the chances of anything coming from Mars area million to one they say, but still...they come. The other song was Forever Autumn as sung by Justin Hayward. Written by Jeff Wayne, Gary Osborne and Paul Vigrass the song, for me, is one of the truly great songs of the 1970's. The song's melody was first written in 1969 though it was 1978 when it was a hit single. in the UK charts. All of the song's lyrics are beautiful because of the arrangement and the way Justin Hayward sings but how can you get better than a line such as Like the sun through the trees you came to love me, like a leaf on the breeze you blew away. Forever Autumn was a number 5 hit in 1978. It got there on August 26th 1978, a day before I was 9 years old. The info on the song's chart progress is here on a great site called Chart Stats where you can track every song's UK chart history. Here's song number 34 of my 40. 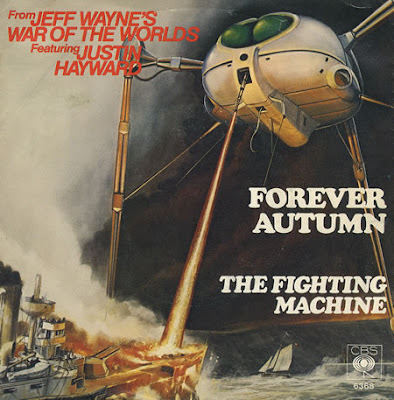 From 1978 this is Forever Autumn by Justin Hayward.